An article by Eliza Burdon. I had a client recently (Eliza) who started to talk about the experience of panic as a seemingly uncontrollable journey. 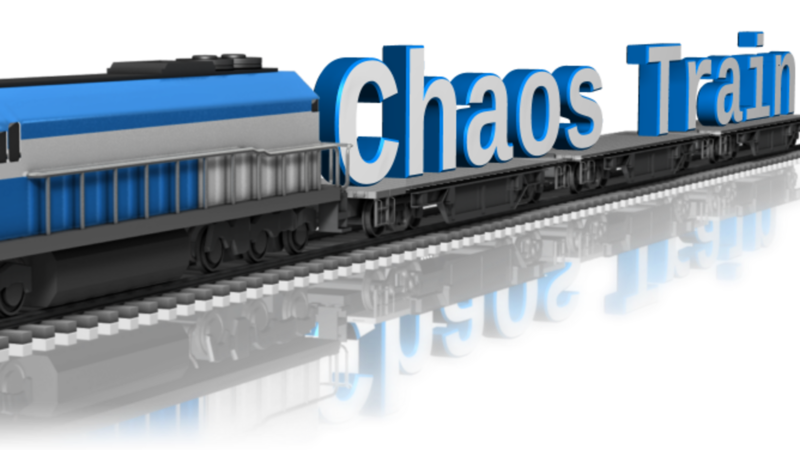 I liked that idea very much and we started to call it The Chaos Train. I asked her to write an article about it as it seemed such a useful idea. The train stops at stations on its journey to the hub. 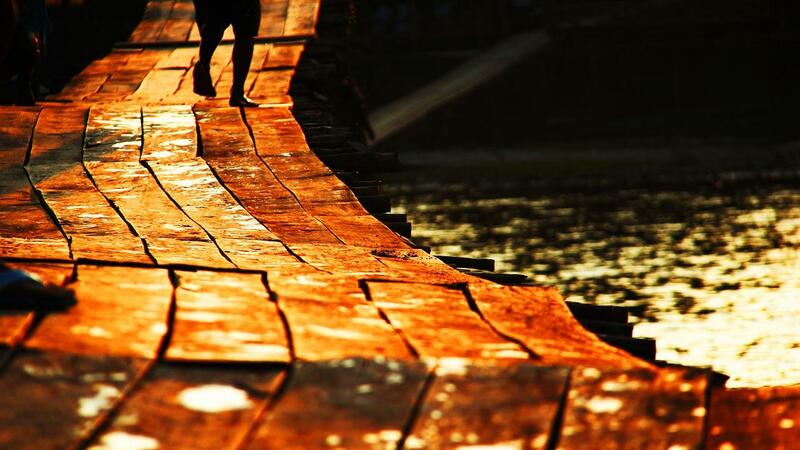 Along the way it picks up passengers and freight, (burdens to take to the hub) as each hub is reached the burdens are delivered and the result of them expressed. In the case of this particular Chaos Train they are panic, anxiety and sadness.